Ask us! 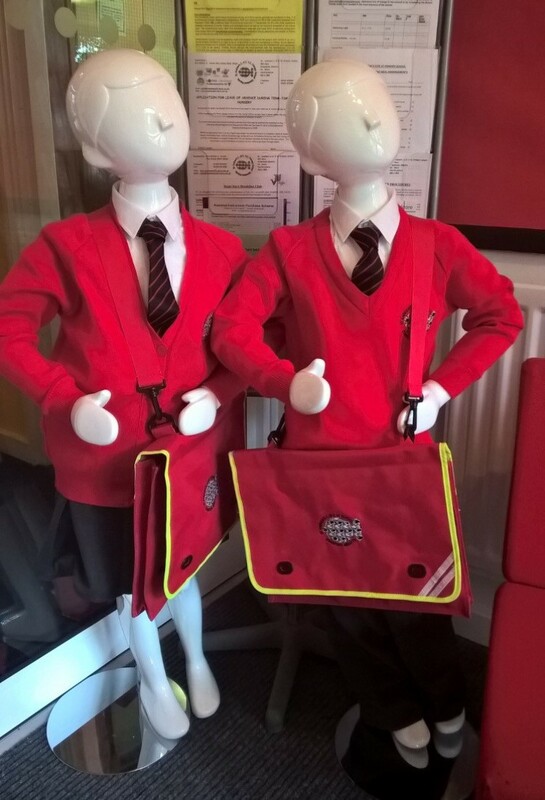 - Our local Account Managers are working with lots of schools updating uniform logo’s, garments and colours, whether it’s a school wanting a change or becoming part of an Academy or Trust, simply get in touch. Not a School Trends customer? Want quality garments every time you order register today click here.